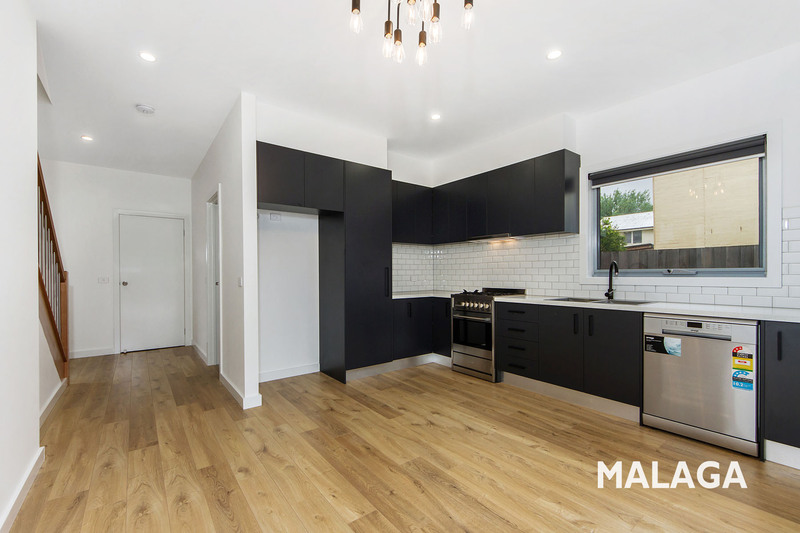 We specialise in Real Estate for Sunshine, Sunshine North, Sunshine West, Maidstone, Braybrook and surrounding areas. Hear what our clients have to say about Malaga Real Estate. We are people-focused, providing high quality concierge-level services across all aspects of the property market. We listen, we hear, we understand. Our background in property valuation ensures our price guides are accurate and transparent.